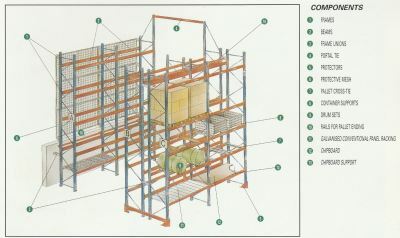 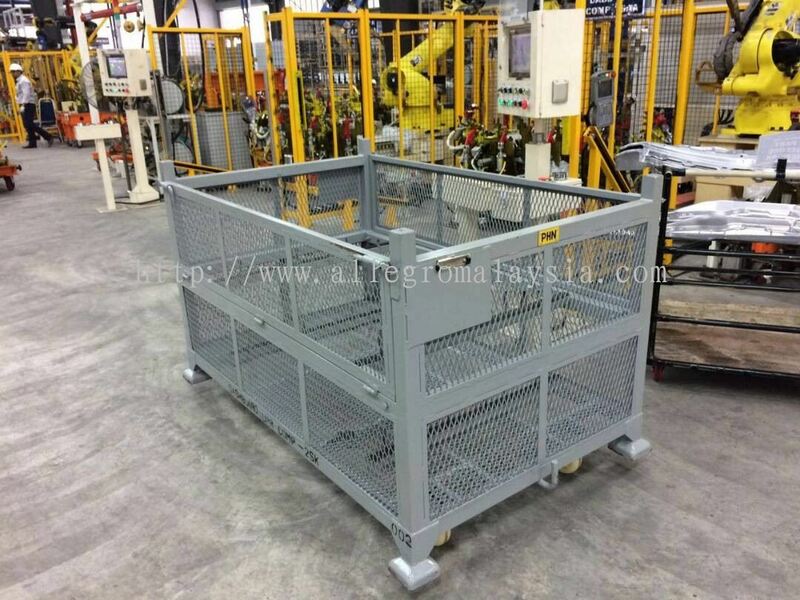 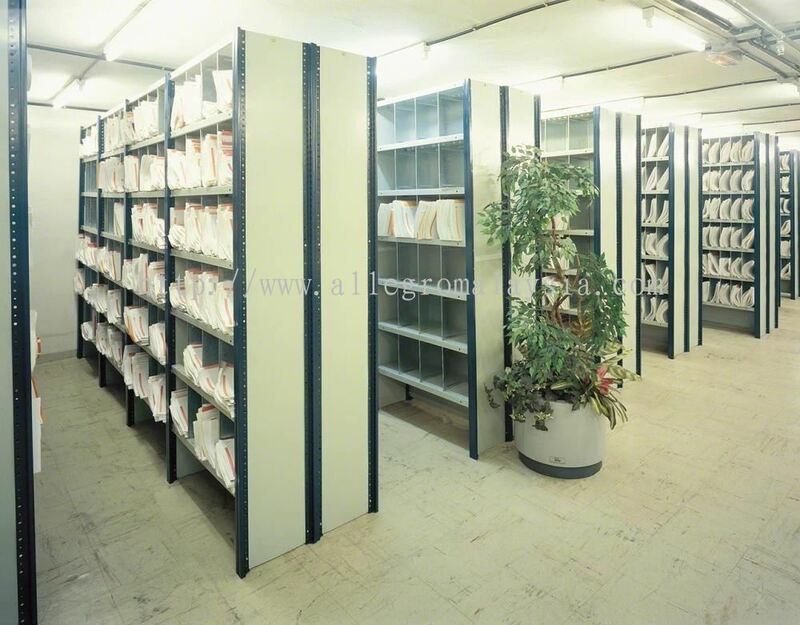 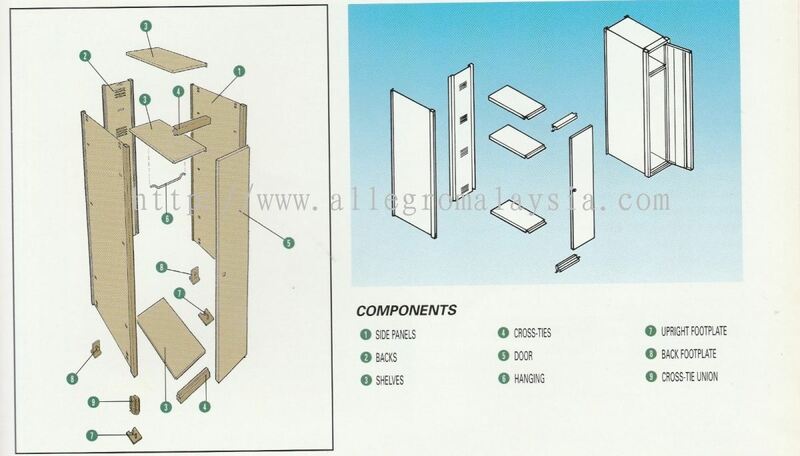 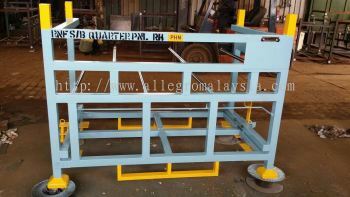 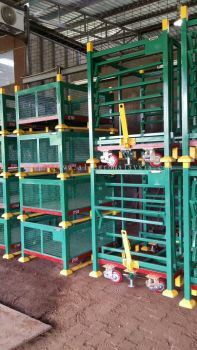 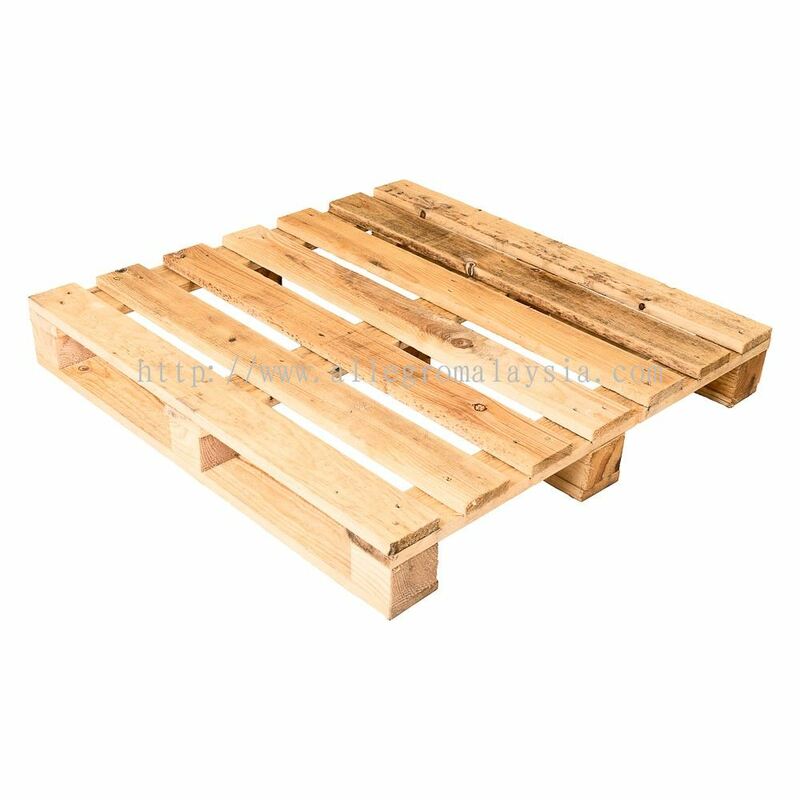 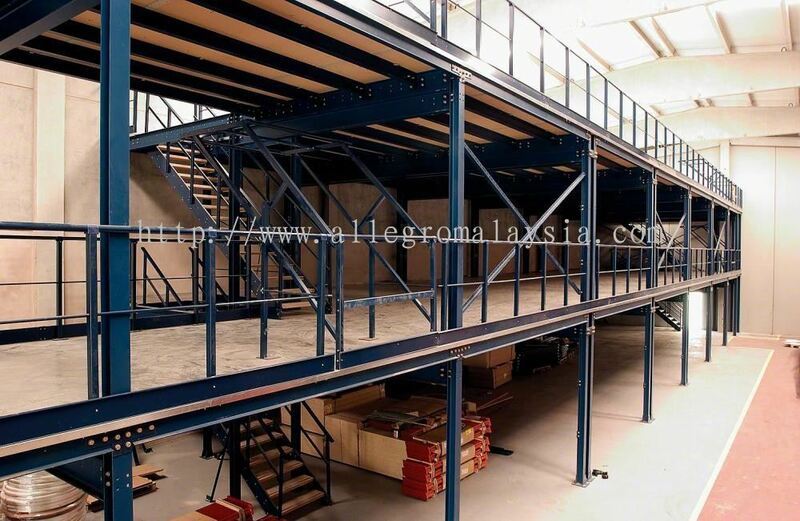 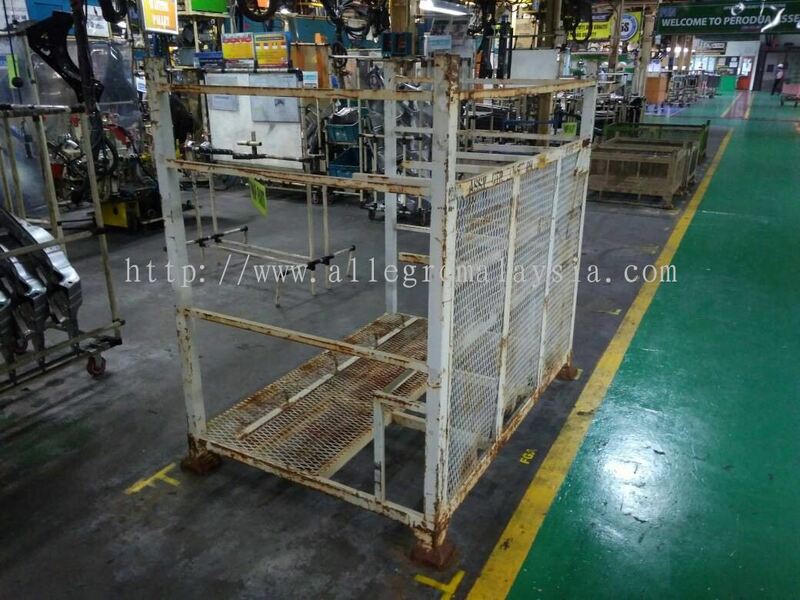 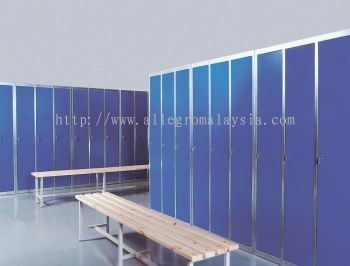 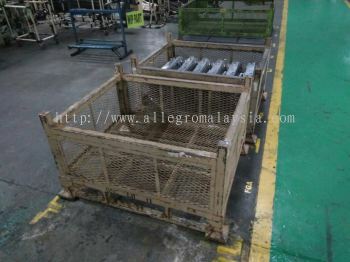 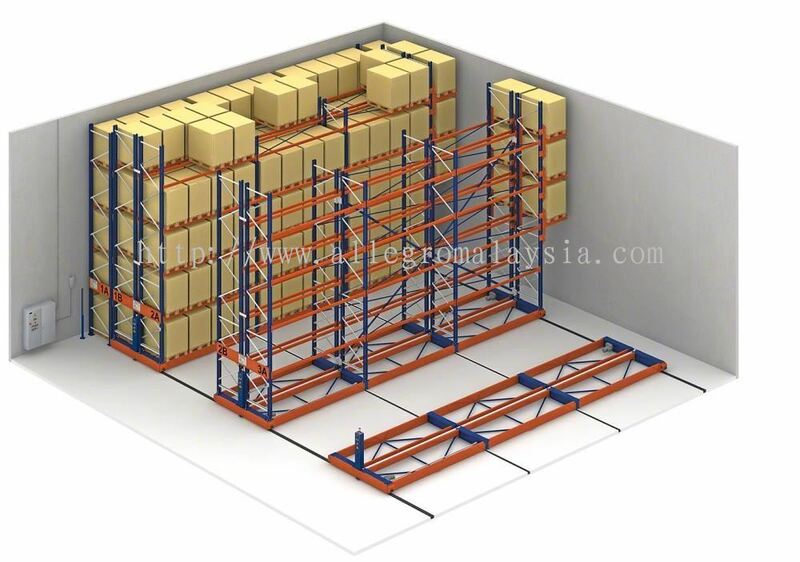 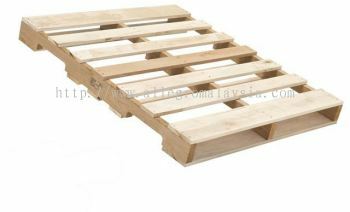 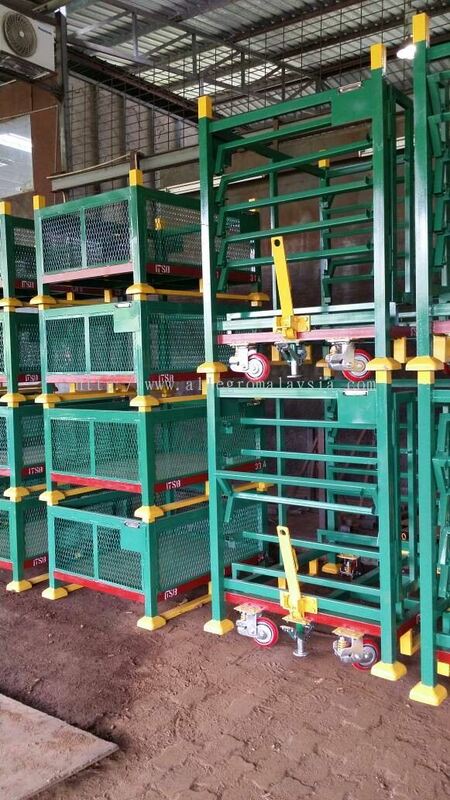 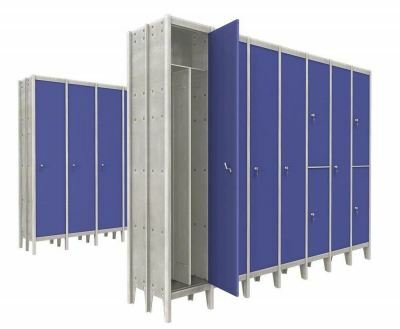 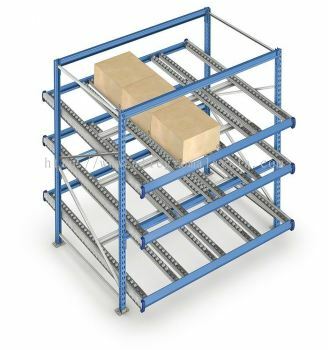 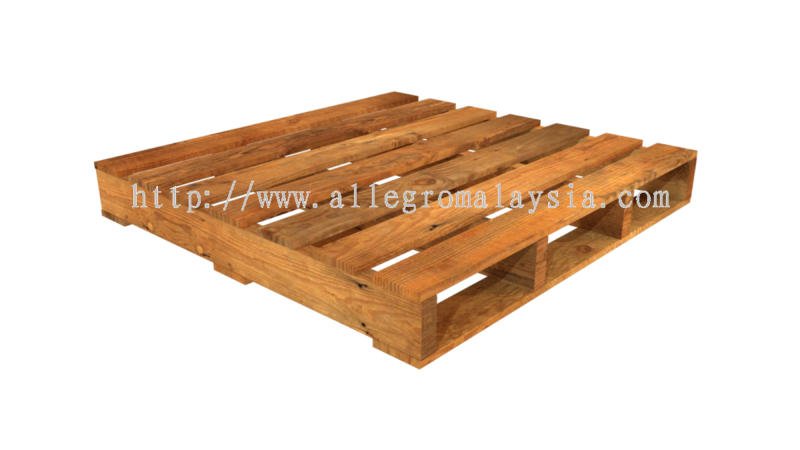 Allegro Industrial Supplies & Services - We manufacture wooden products, steel products and storage racking. 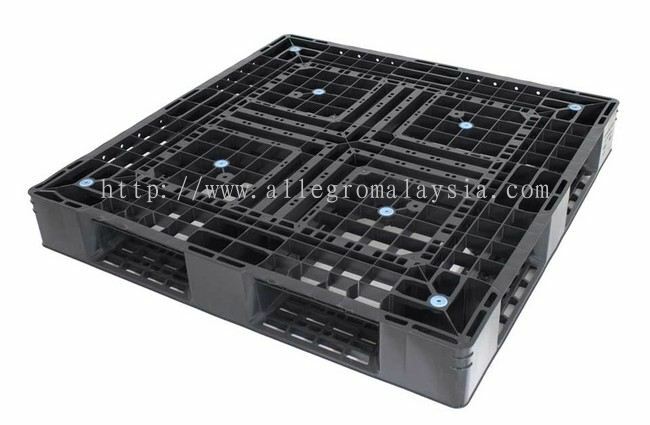 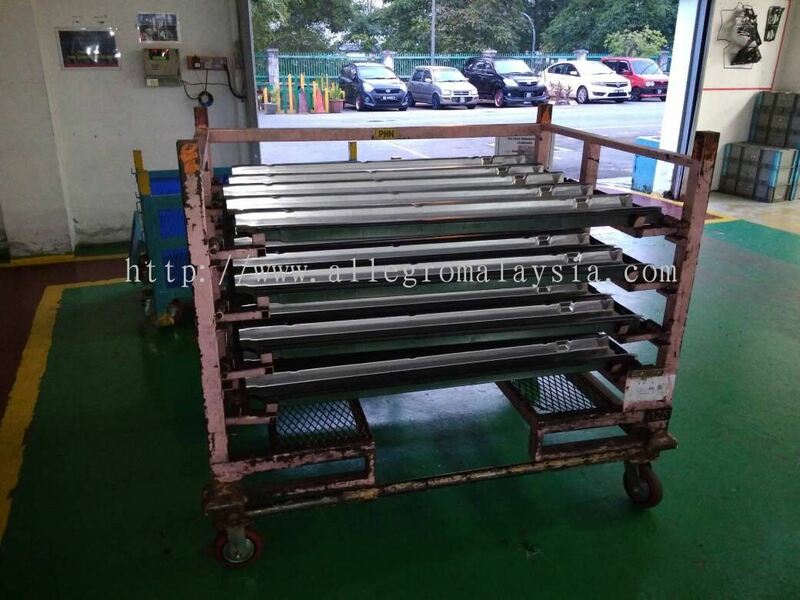 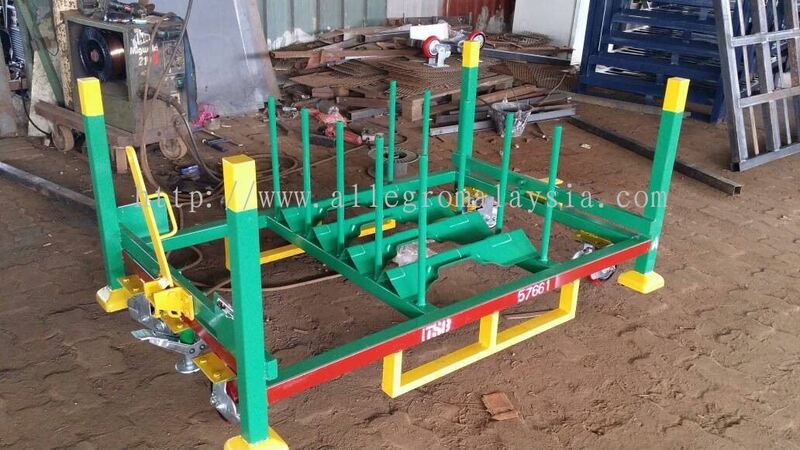 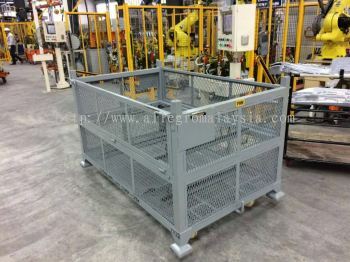 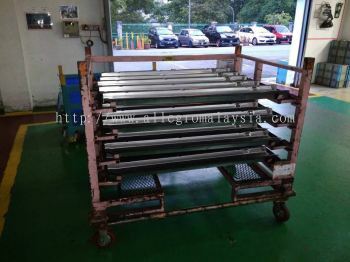 Allegro Industrial Supplies & Services was establish themselves to become a "one-stop" industrial supplies supplier in Selangor and Kuala Lumpur by provide high quality products and services at competitive prices. 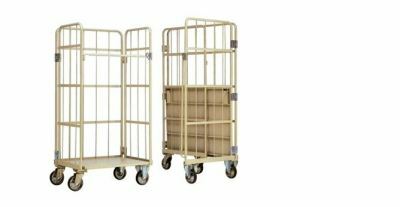 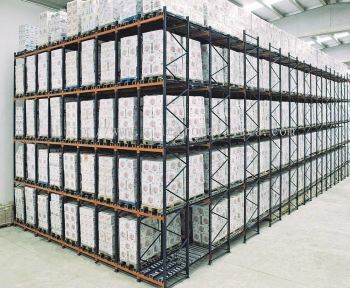 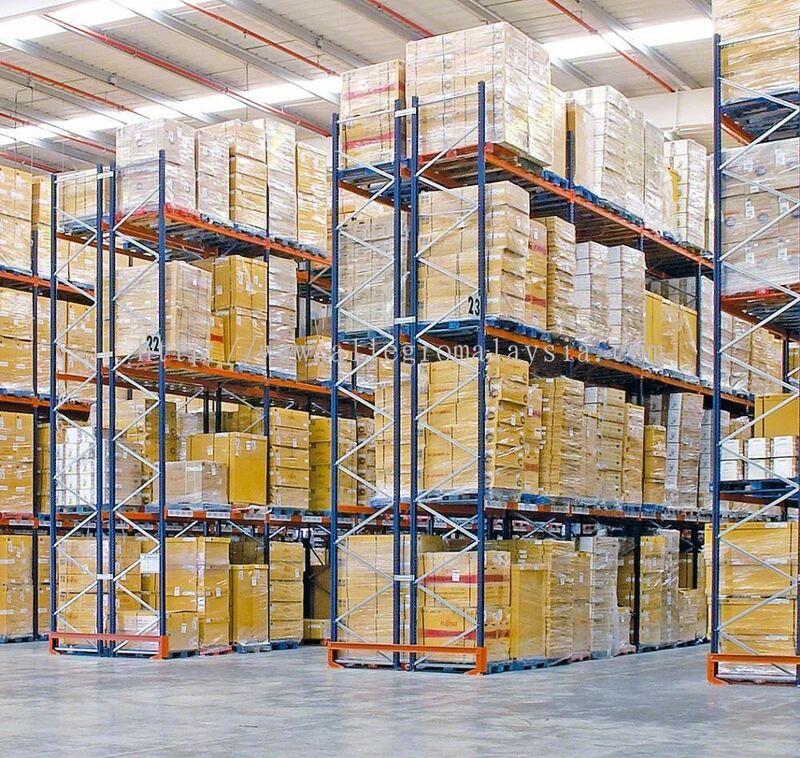 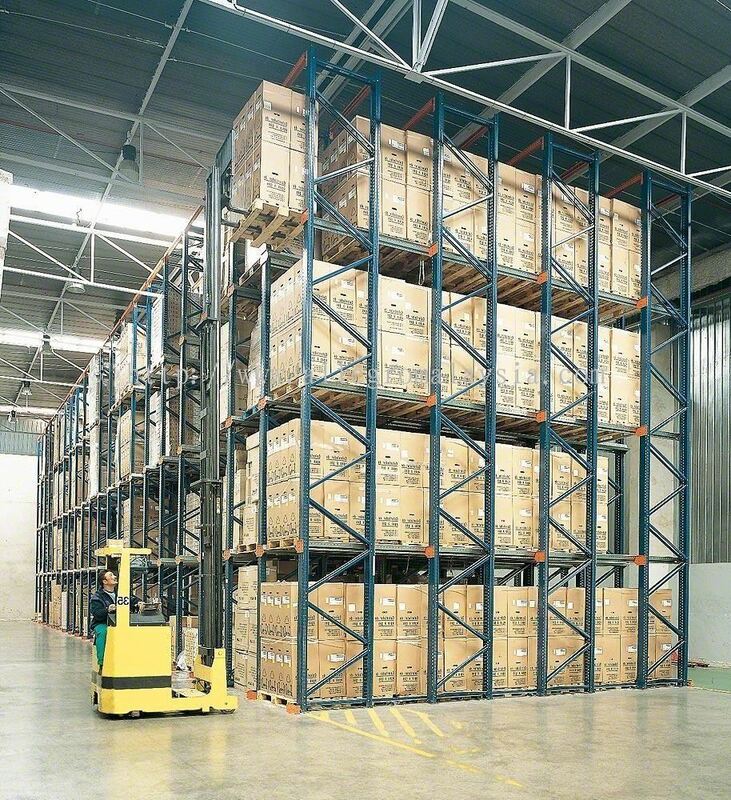 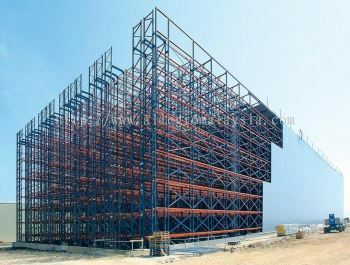 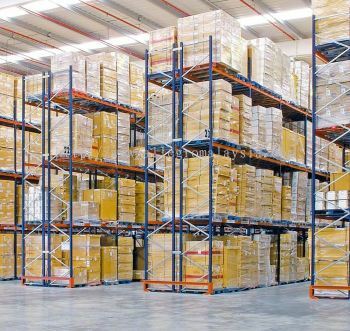 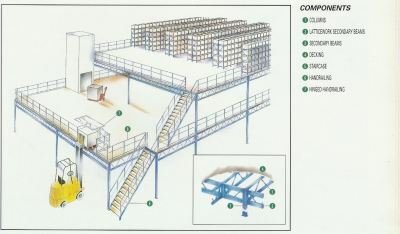 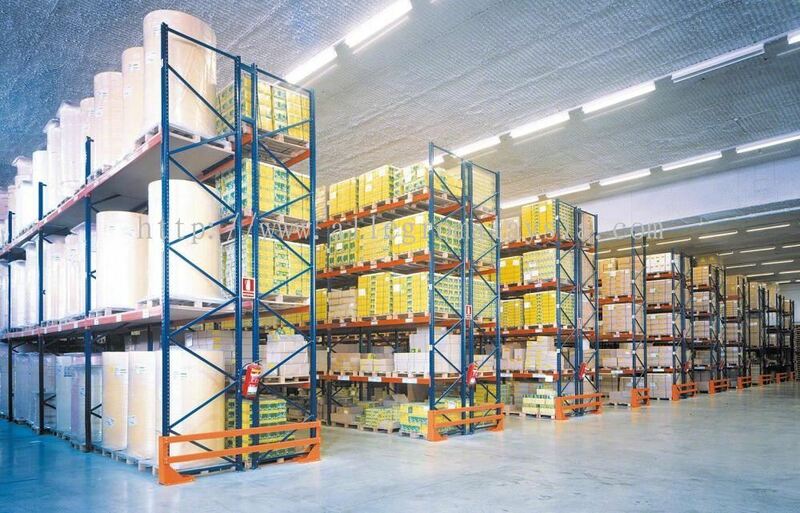 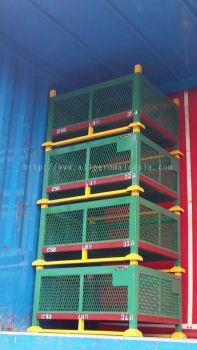 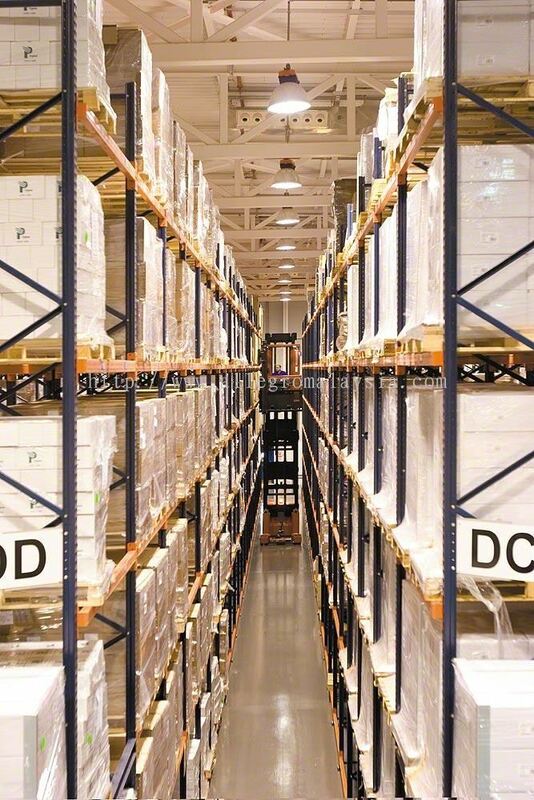 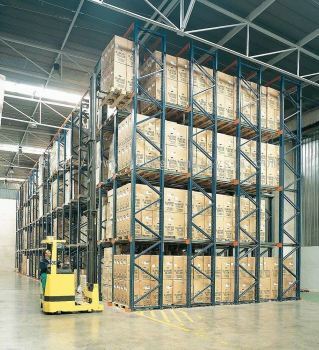 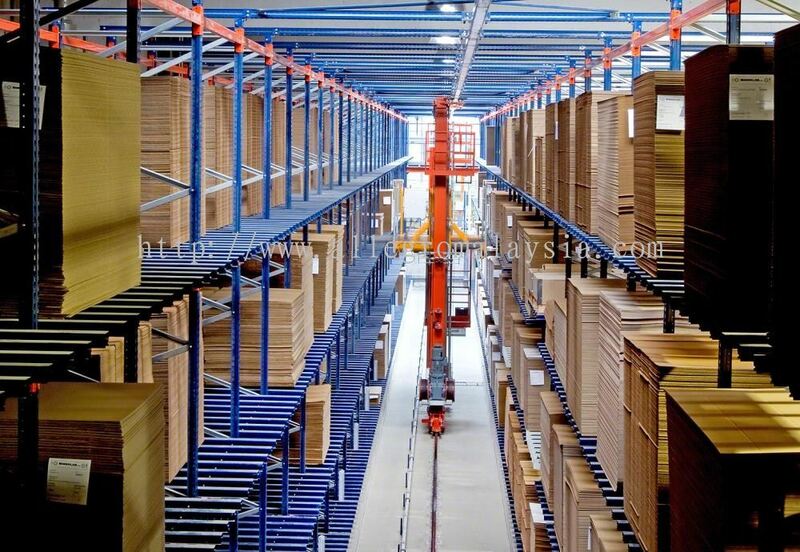 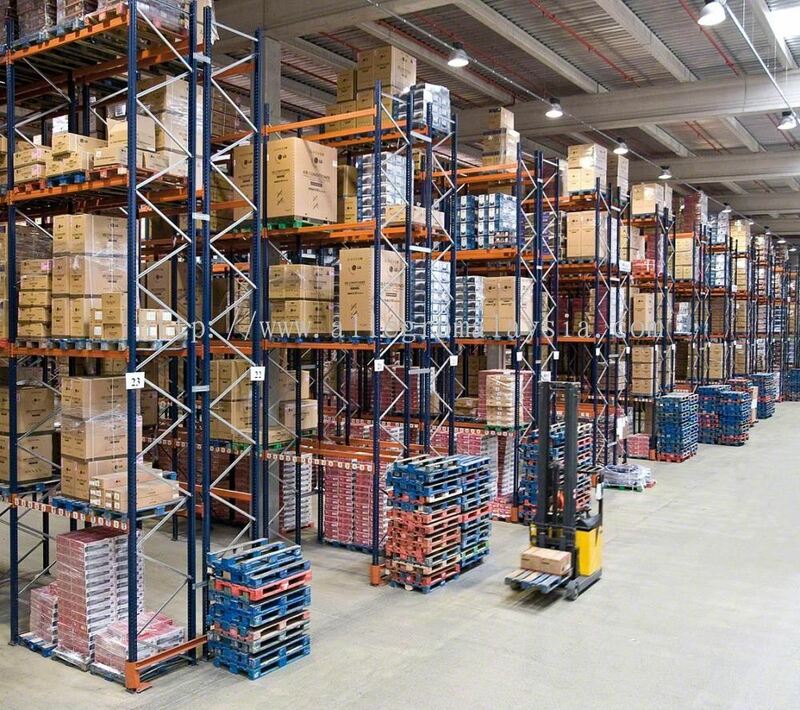 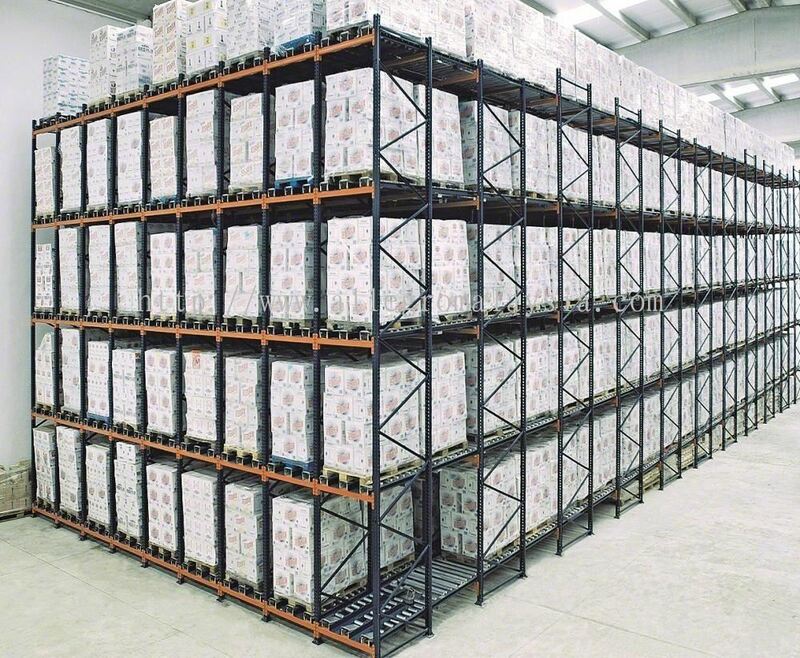 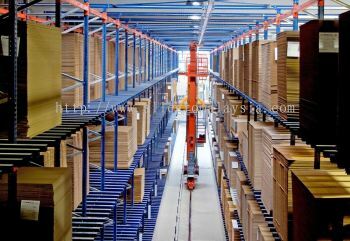 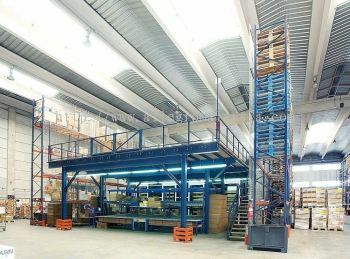 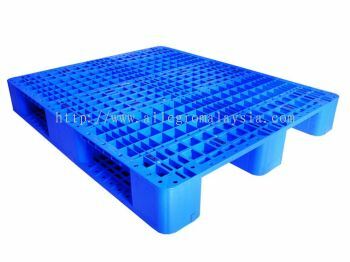 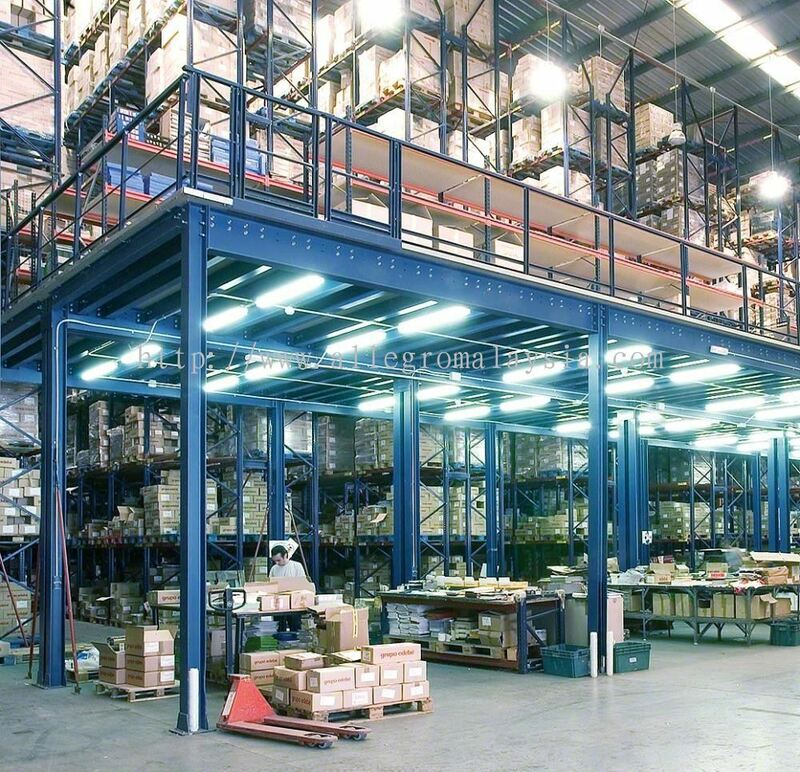 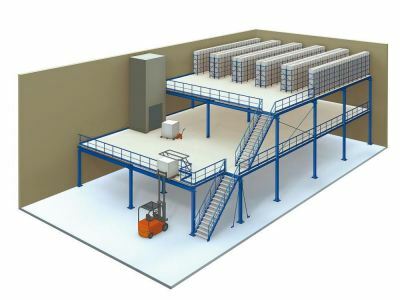 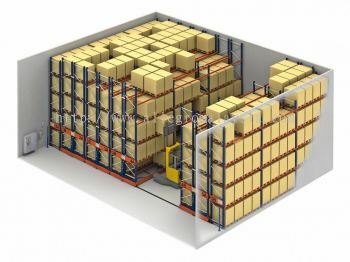 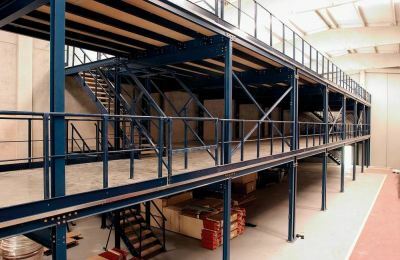 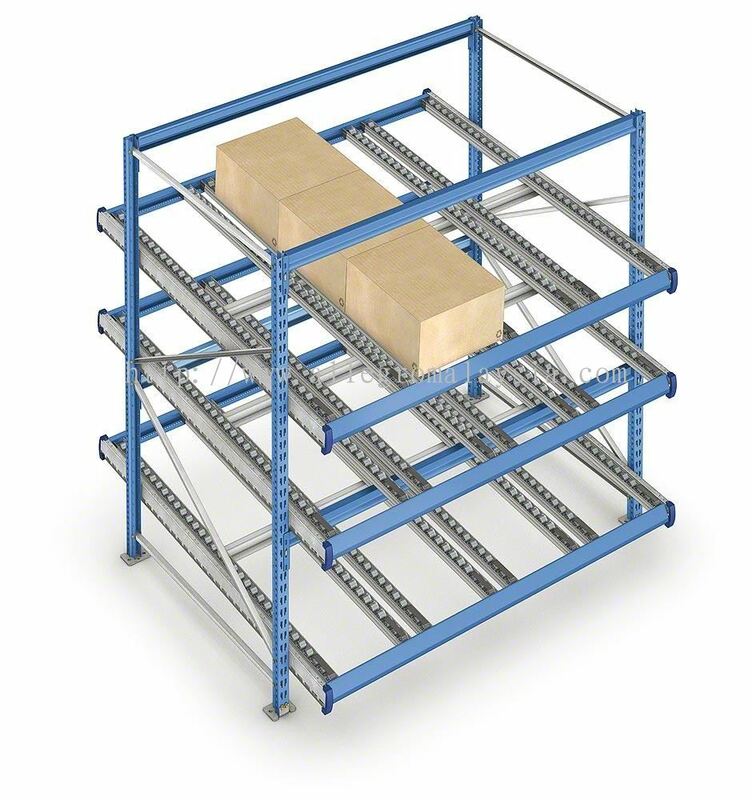 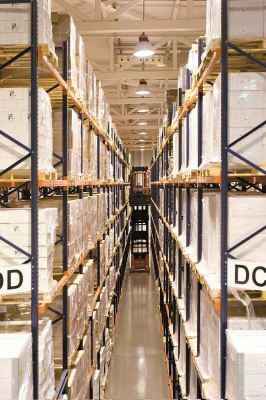 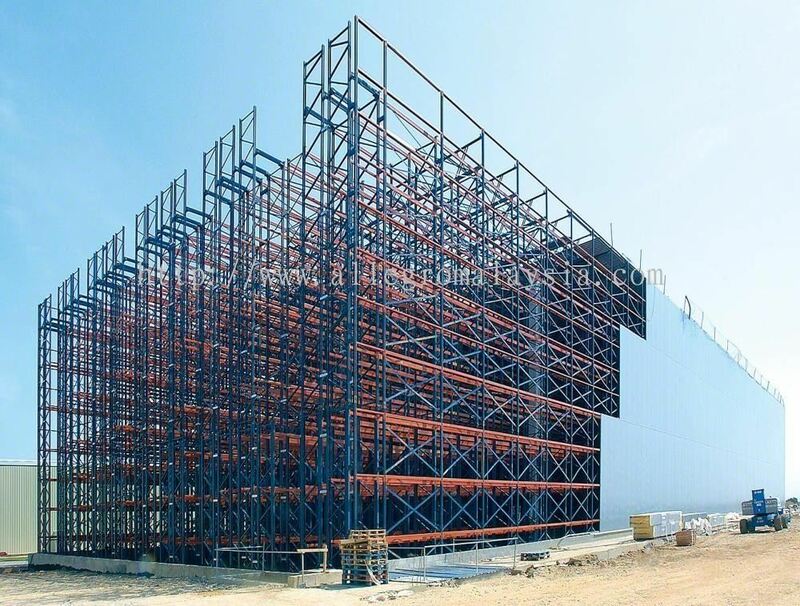 We supply a wide range of products to meet the differing needs of warehousing and industrial company. 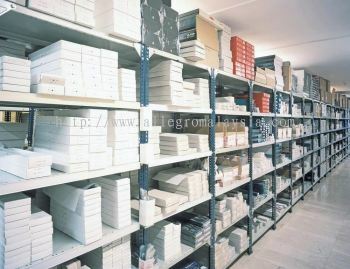 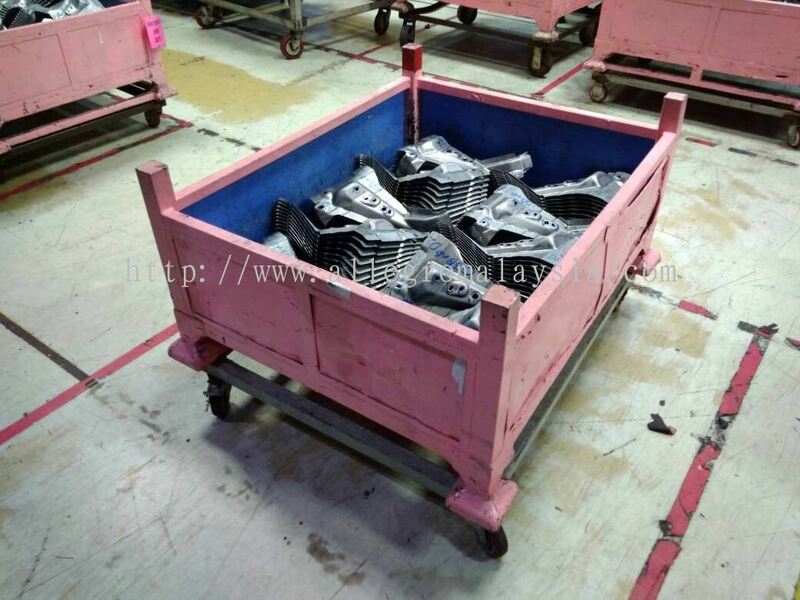 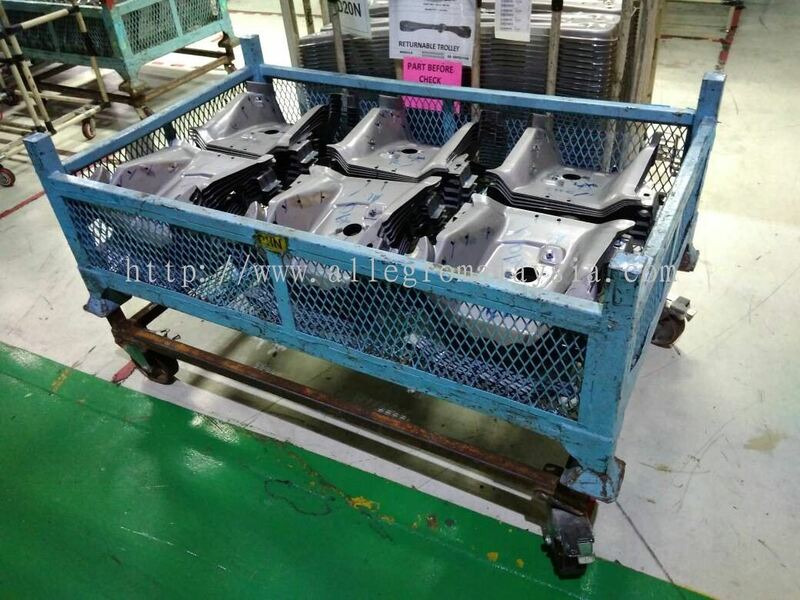 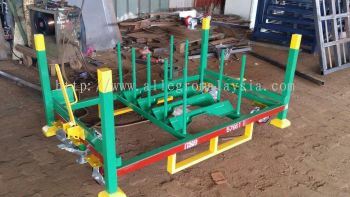 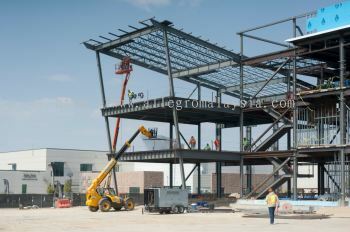 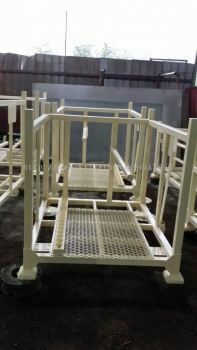 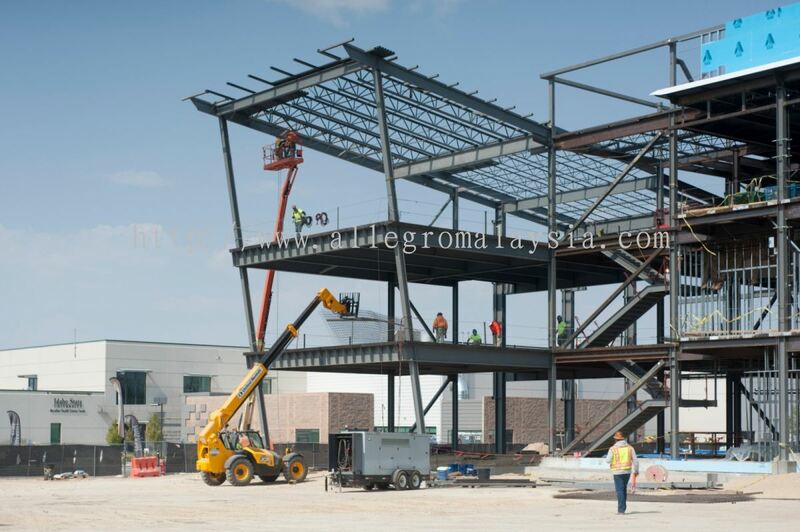 The products that we offered were excellent quality and manufactured from the best grade of raw materials. 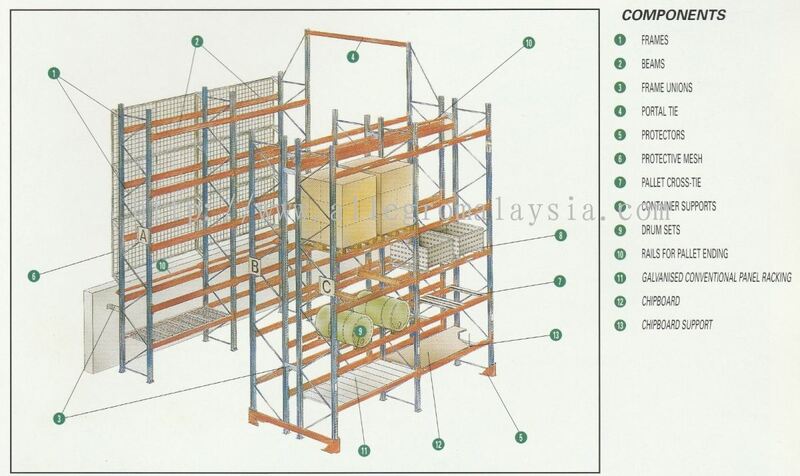 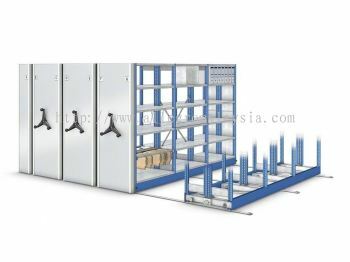 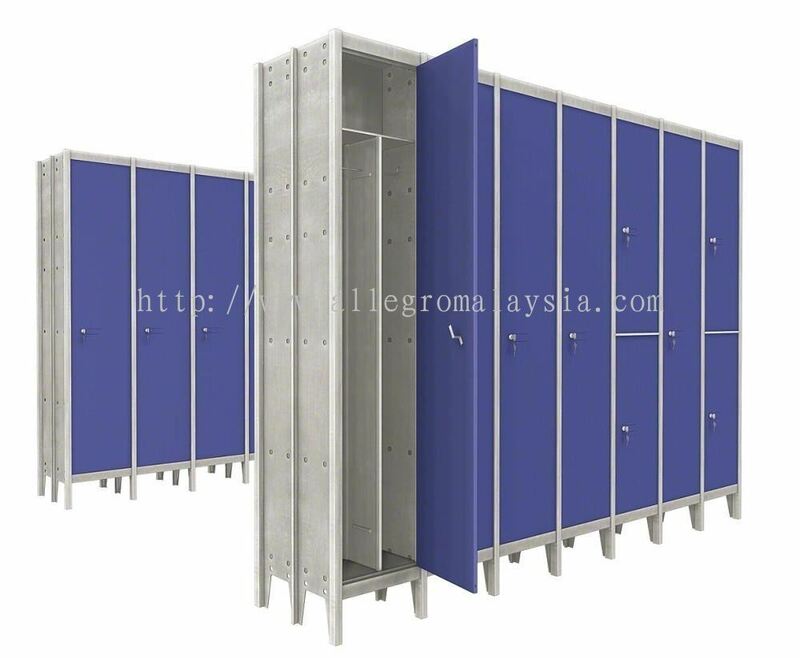 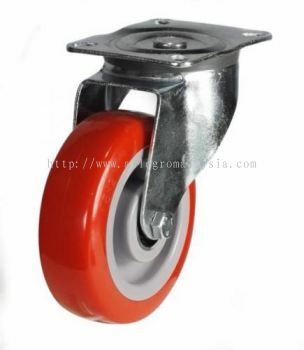 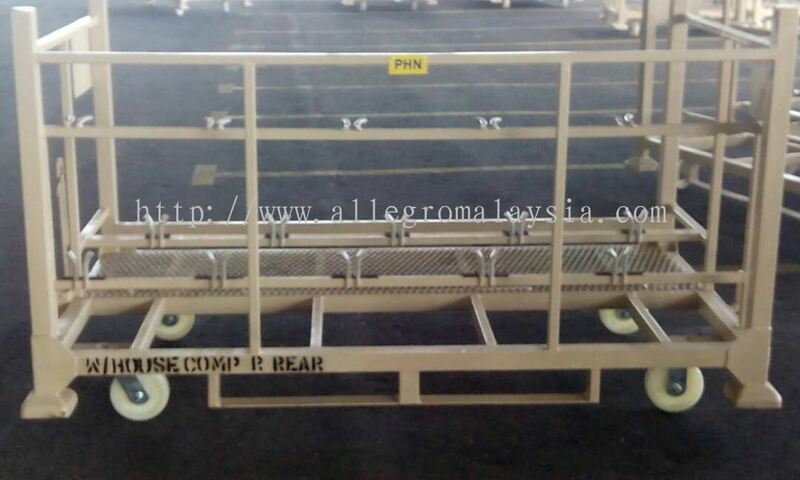 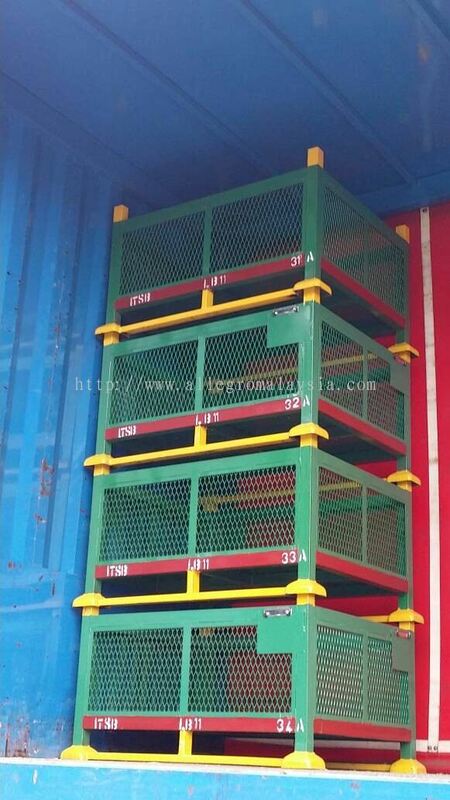 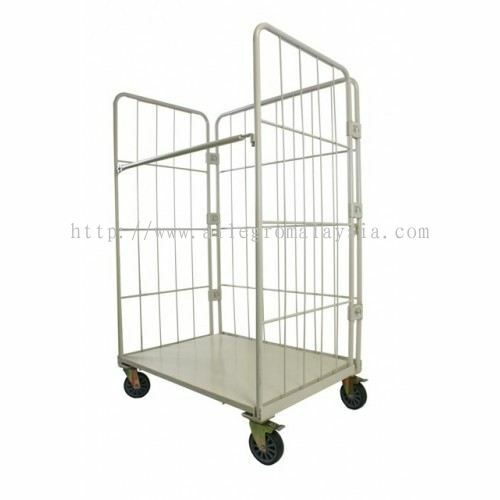 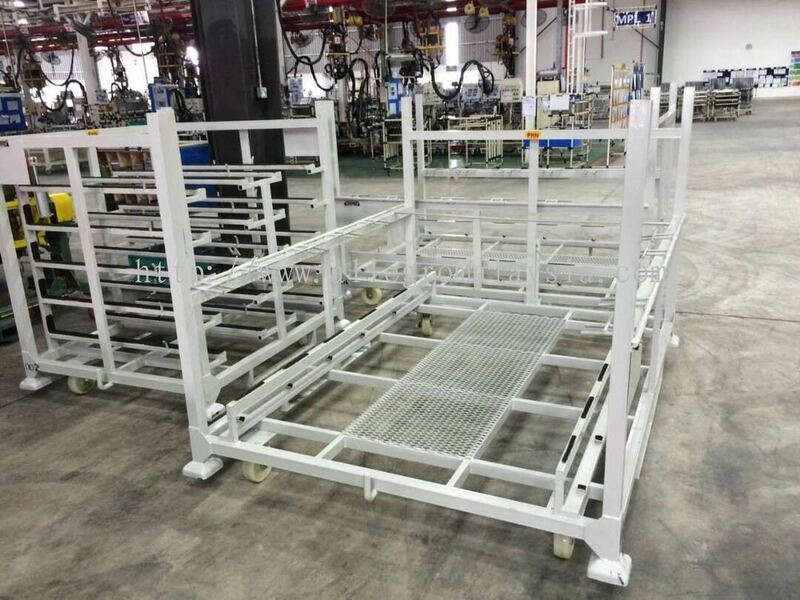 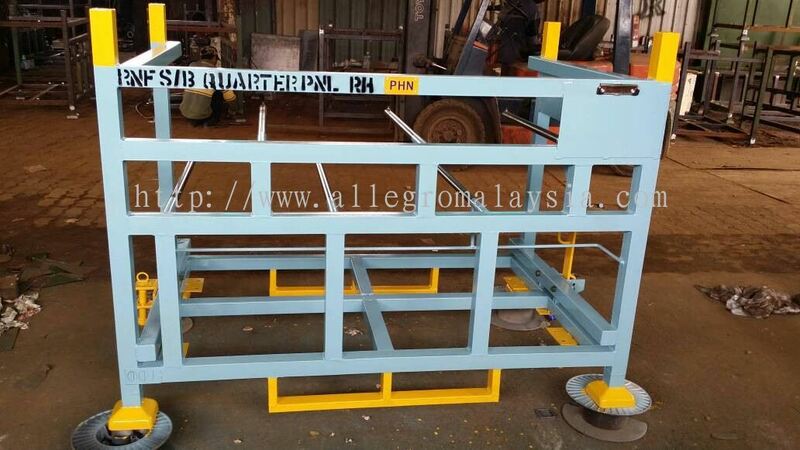 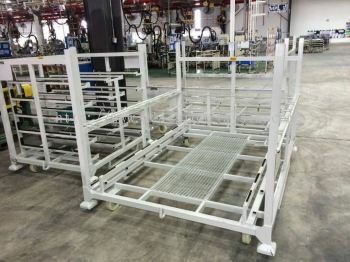 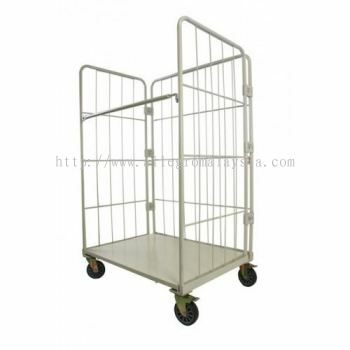 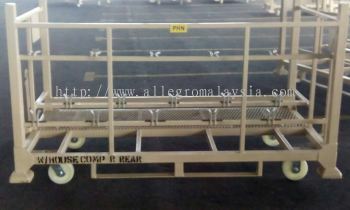 Our products also meet the stringent requirements of the Malaysia safety and quality standard. 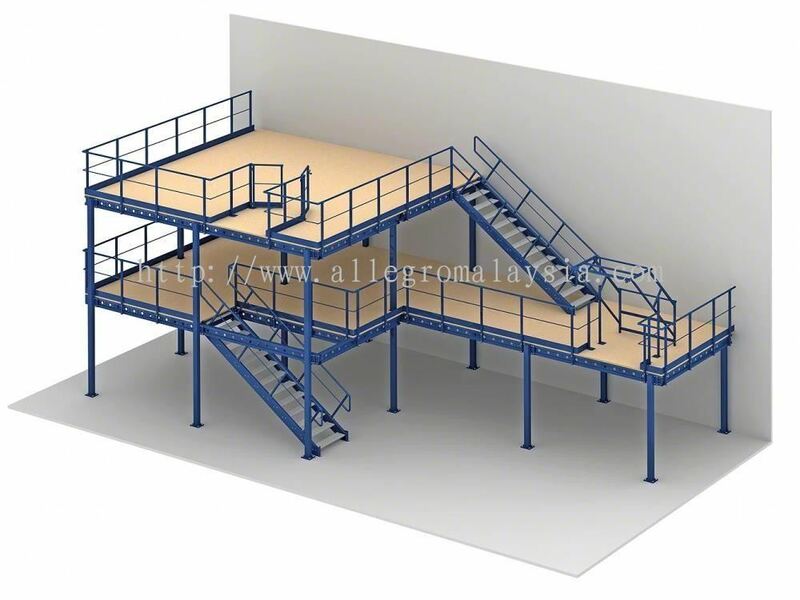 Allegro Industrial Supplies & Services provides the best products to help customer store their products faster, better, and safer. 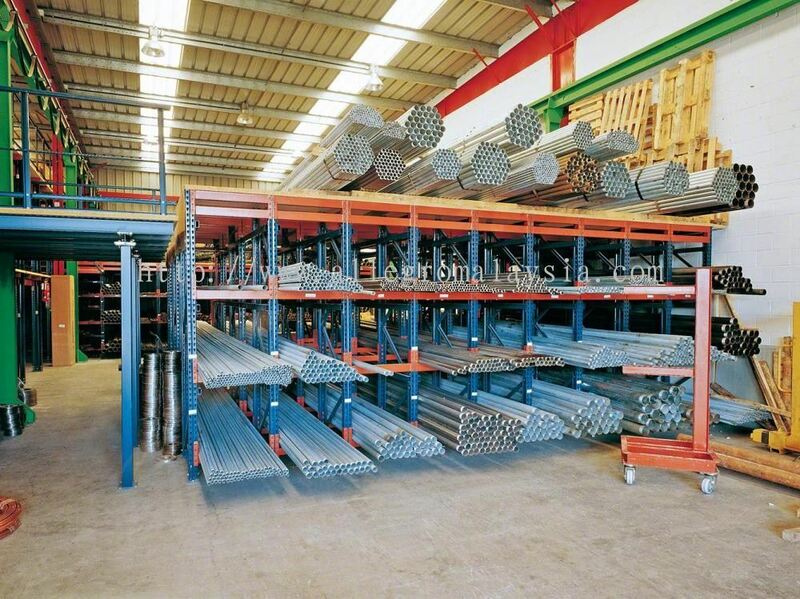 We are your best industrial supplies choices. 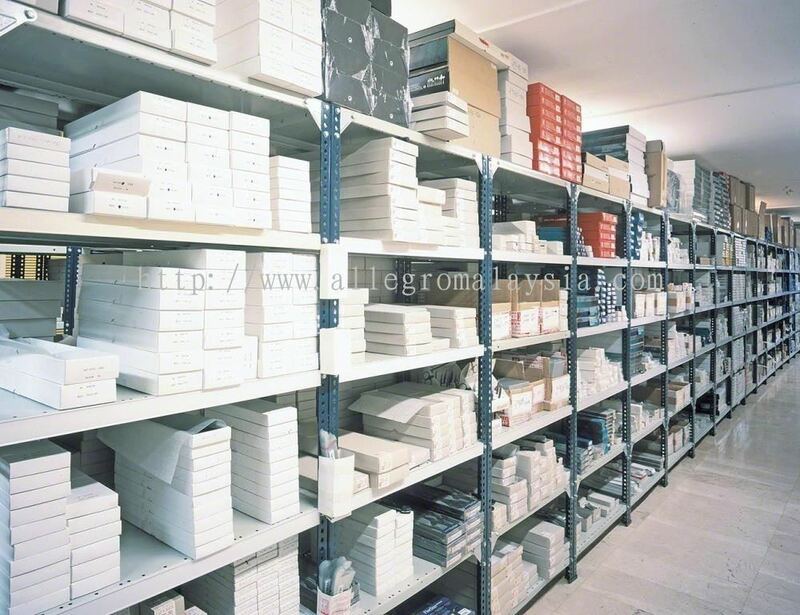 Allegro Industrial Supplies & Services Updated Company Profile — Home Banner.